Our farm is nestled on 80 acres of farm land in the rural North Central region of Oklahoma. We are surrounded by love, animals, and fresh clean air. We are family owned and operated and have been caring for and raising animals for over 20 years now. We are also former owners of an all-breed animal rescue, and we have come to understand the importance of proper, responsible animal breeding and animal care. We hand raise and care for all of our animals, with love and compassion just as we do our own pets. Each of our babies are indoors in our nursery and are raised around children, cats, and dogs. They are all very socialized and friendly. We teach them early on how to interact with other animals and to be kind to children. 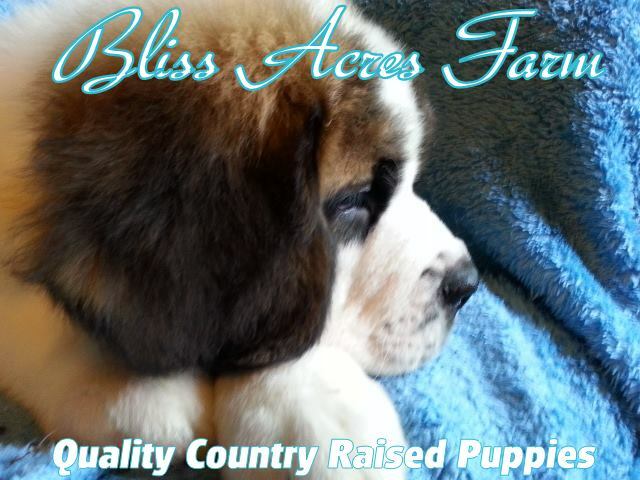 Our goal is to see that our special puppies find a special "forever" home. Besides our family, nothing is more dear to our hearts than our puppies and dogs.